Ruth Kirkpatrick is the Panel Adviser at Diagrama Fostering and Adoption. She has worked with the agency for five years and, in this interview, she shares her experience of working with prospective foster carers and adopters, explaining more about what her role entails. Tell us, how did you hear about Diagrama? I joined the agency in 2011, when it was known as Cabrini Children’s Society, as an Adoption Panel member. I was appointed as an independent member as I am an adoptive parent to two children, now aged 14 and 16. I have always been impressed with how child-centred the organisation is. Staff, panel members and volunteers hold children right at the centre of all their work. This is an agency which works with marginalised people all over the world, and is dynamic and innovative. Diagrama advocates for people who do not have a voice, and I have seen this in action as part of the Adoption and Fostering service. What interested you about becoming Panel Adviser? The vacancy arose in summer 2015. 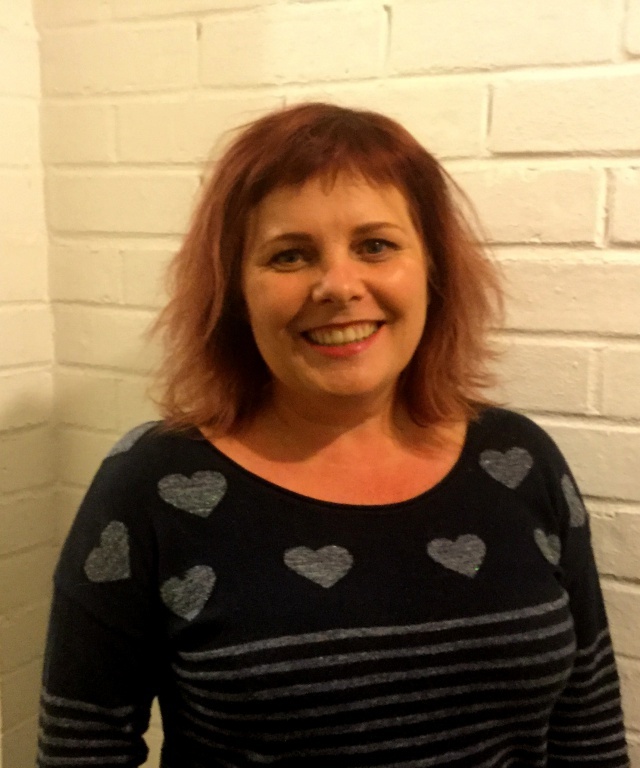 In addition to being an adoptive parent, I am a social worker, specialising in fostering and adoption, so I felt I had the skills, qualifications and experience necessary to take on the role. I have always enjoyed my panel work, and felt that this position would provide me with new challenges and the opportunity to develop the work of the panel. I joined when the separate Fostering and Adoption panels were merging, so it was an exciting time to take on a new role with the agency. The panel is responsible for recommending the approval and review of all Diagrama adopters and foster carers. Tell us about your role and what it involves. The main part of my role is to ensure that the Adoption and Fostering panel functions within the law, ensuring that we comply with the regulatory framework. I also provide quality assurance for the work presented to the panels, and ensure that feedback from social workers, applicants and panel members is collected and reviewed. I am responsible for the recruitment, training and review of panel members. Our central list of panel members is made up of people with professional and personal experience of adoption including a medical adviser, adoptive parents, foster carers, adopted adults, staff members and independent social workers. I organise a training event once a year for all staff and panel members, which is a great opportunity to get together more informally to reflect on current issues in fostering and adoption. Juggling lots of pieces of paper! Some of the reports that panel reads are very lengthy, but we are moving towards becoming a ‘paperless panel’ in the very near future. How do you feel your participation contributes? I feel that although mine is a very part-time role (only one day a week), I contribute to the smooth running of every panel meeting, ensuring that papers are of a consistently high standard, meetings are well organised and that any delays to applications are minimal. Lots of things are the most rewarding, so I’ll list a few! Helping to develop our adoption and fostering services through feedback. Applicants’ reflections on their experiences at panel are actively sought and taken seriously. This feedback genuinely makes a difference to how the agency functions. What would you say to someone else considering a panel adviser position? It’s a varied role which is very fulfilling.